is a graphic designer living in Cologne. 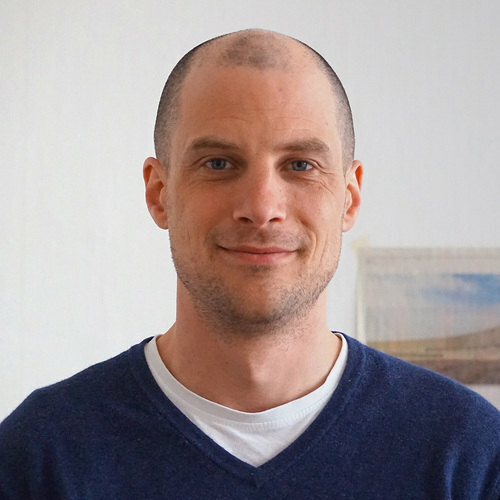 He studied communication design at the Trier University of Applied Sciences with Prof. Andreas Hogan and worked with Jens Gehlhaar at Gaga Design. 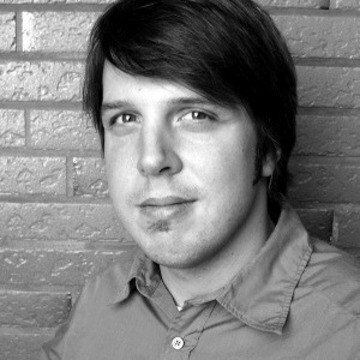 He co-founded Glashaus Design, is art director at MWK Cologne and works as a freelance type designer. In 2000, he founded the free font foundry Floodfonts and designed numerous free typefaces which are available as webfonts via Typekit. His commercial fonts are distributed by FontShop International (FF Scuba), Myfonts (Capri, Sadness, Grimoire), URW++ (Supernormale) and Volcanotype (Bikini). His most recent release FF Scuba is one of the winners of the Communication Arts’ Typography Annual 2013, and was a honorable mention in Typographica’s Favorite Typefaces of 2012, in Typefact’s Best Fonts of 2012, in FontShop’s Best Types 2012, and in Typecache’s other favorite typefaces of 2012 Design.